We are looking forward to receiving you – our Fourth batch of graduates. 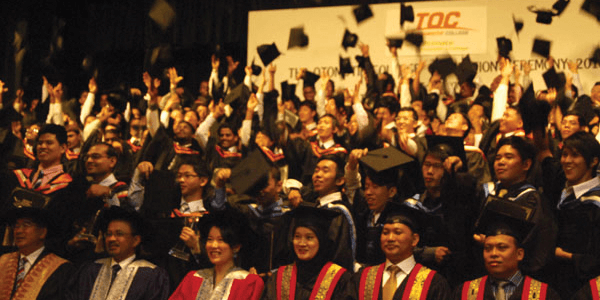 Because you mean so much to us as our graduates, and we believe that you deserve the best from us, your graduation ceremony will be held at Sunway Resort Hotel and Spa. Please download the Graduation Guidelines here. If you will be attending the graduation ceremony, please download the Confirmation of Attendance form, fill it up and send it back to us.